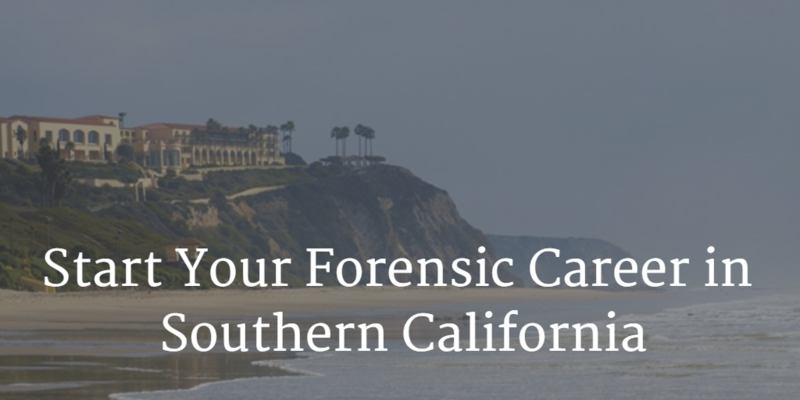 The Forensic Science Academy is located in Southern California. You need not live in Southern California to attend The Academy. Students at any level (high school, attending college, post graduation), as well as out of state students and foreign students, are welcome to join The Academy. We've had students travel short and long distances (we had one student from Italy who is now working as a forensic technician in an agency in Southern California).